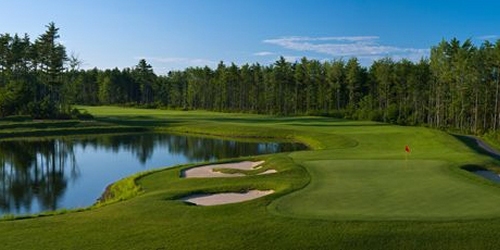 Highland Green Golf Club features a challenging nine-hole course nestled in a 650-acre expanse of Mid-coast Maine. 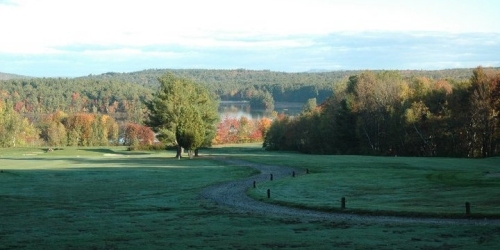 The Scottish-style course is located just off the Coastal Connector in Topsham, Maine and is part of the Highland Green Adult Resort Community. A lodge-style clubhouse, putting green and golf shop are part of the facilities. The course was built to blend naturally with the beautifully rugged terrain of Mid-coast Maine. Rock outcroppings and natural ridge lines have been incorporated into the design to add to the challenge and uniqueness of the course. 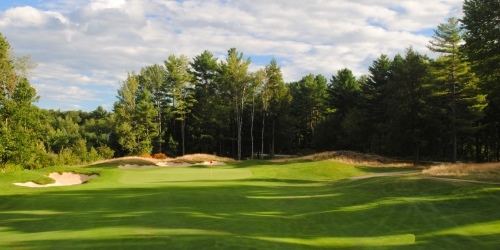 Designed by Brian Silva (Red Tail) and built by Harris Golf (Sunday River), Old Marsh Country Club is Maine's newest course... and a tribute to an age gone by. Striking bunker shapes and greens contours evoke the designs of C.B. MacDonald and his protégé, Seth Raynor. All 18 holes demand strategy and skill, while serving up generous landing areas, exquisite natural surroundings and primo playing conditions. Ranked one of the top ten new courses in the U.S. by GOLF Magazine and a "must play" by Continental Airlines' In-Flight Magazine. The course includes a beautiful clubhouse with pro shop, the Brian Silva Grill, the "Webhannet Room" for functions and for Club members, a pool, fitness center and tennis courts. All within striking distance of quality lodging, shopping and Maine's world famous ocean beaches. 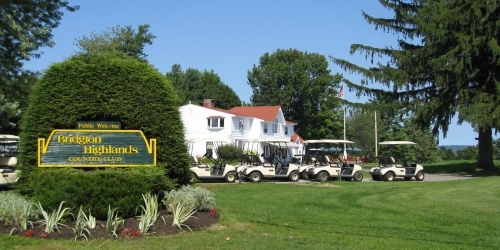 Nonesuch River Golf Club features a meticulously maintained 18-hole public championship golf course, a modern 2,500 square-foot clubhouse, a full-size practice range and two putting greens, golf academy, and an experienced, friendly, and professional staff. Boothbay Harbor Country Club is the perfect Maine golf course, featuring breathtaking vistas, challenging holes and a sea breeze blowing off the ocean. Located just minutes from downtown Boothbay Harbor, these 18 championship holes are truly a "Pure Maine" golfing experience. Boothbay Harbor Country Club is under new ownership for 2013 and has a new commitment to excellence! 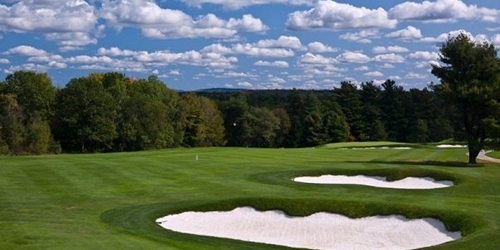 We are devoted to making the facility a first class golf destination in Maine. In the coming season we will operate the course with the goal of providing the members and guests with superior service and the best conditions possible. 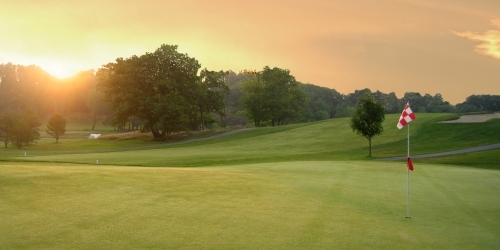 Founded originally in 1932, Bath Country Club was for many years a nine-hole course. The creation of the new back nine and course improvements by the dozen over the years have drawn golfers from as far away as Portland, Rockland, Lewiston, Augusta and beyond. Paved cart paths mean a smoother ride and a longer season. Built in 1958, the nine holes at the former Brunswick Naval Air Station began as a facility strictly for military personnel, veterans, and their guests until 1991. Today, the base is discovering new life as Brunswick Landing-- featuring new businesses and the Brunswick Executive Airport, now handling civilian air traffic. 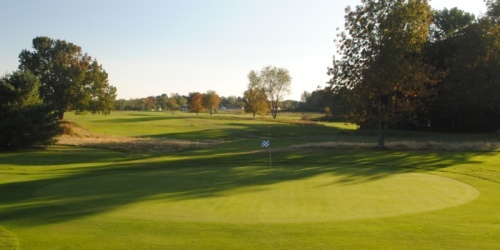 Well loved by golfers throughout the Midcoast, Mere Creek is enjoying its best conditions ever thanks to sweeping changes and improvements that began in 2011. In addition to its classic nine holes, the course features a clubhouse, putting green and driving range. For more than a quarter of a century, Falmouth Country Club has offered a premiere private club experience. Golf, tennis, swimming, fitness, fine dining, functions... in all things, a true tradition of excellence. Out of that excellence have come traditions of family and sport... of friends and special times. 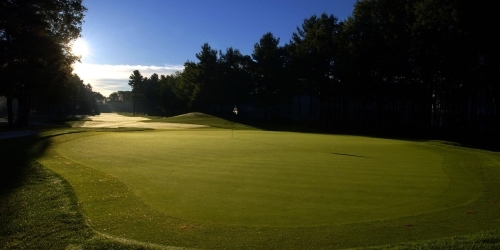 Bridgton Highlands is a fun and friendly, open-to-the-public golf and tennis facility located in the heart of Maine's Lakes Region with a range of activities for men, women, couples and youth. 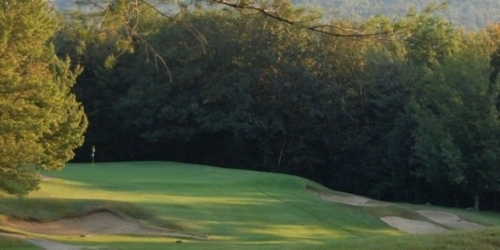 Our 18-hole layout provides a challenging and enjoyable golf experience in a scenic setting - the best in western Maine with views of Pleasant Mountain-Shawnee Peak, New Hampshire's White Mountains and Mount Washington -- where you can leave distractions behind and focus on your game. The year 1921 was the beginning of the Penobscot Valley Country Club, as we know it today. The "McNulty Farm" was purchased and the farmhouse transformed into a clubhouse in 1924. The international renowned architect Donald J. Ross was engaged to design and build the magnificent golf course. A brand new Clubhouse, built in 2001, boasts a year round, full-service kitchen, ballroom with spectacular views overlooking the golf course, a meeting room perfect for executive meetings or intimate private parties, and a cozy "grill" room complete with a full-service bar next to an inviting fireplace. The upper level of the clubhouse also offers two balconies for those "perfect" summer days and evenings. On the lower level of the clubhouse are our luxurious locker rooms, a full service Golf Shop, and even a card room. An outdoor, heated swimming pool with a poolside Snack Bar completes the new facility. 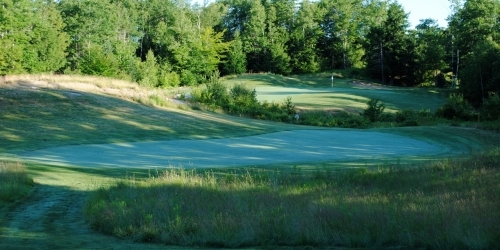 Dunegrass Golf Club has been offering local and visiting golfers the opportunity to experience an uncommonly high caliber of golf for Maine and New England since 1998. Designed by internationally known golf course architect, Dan Maples, Dunegrass Golf Club has quickly gained the reputation as Portland area's premier public golf course. 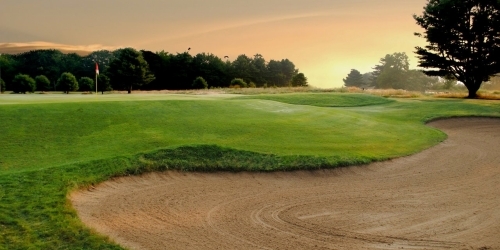 Dunegrass Golf Club is 18 holes that meanders over 300+ acres of wooded, back dunes. At 6,644 yards, with a par 72, the course offers a challenge for even the most serious player. With four sets of tees on each hole, every level of golfer will find the course playable.